Join us while we chat with the great Marian Small. For us, Marian has been a rock and a foundation for how we’ve changed our teaching practice! She’s an author, math education influencer, and Open question guru! In this discussion we talk with Marian about the origin story of open questions, how open questions compare to open middle problems, and how being more intentional with big ideas versus specific skills is more beneficial for student learning. What are open questions and how they can change your classroom. How you can differentiate your questioning with open questions. What’s the difference between open questions and open middle problems? Why you should be more intentional in your teaching. How MathUP can help you as a teacher think about teaching math while providing you with resources! 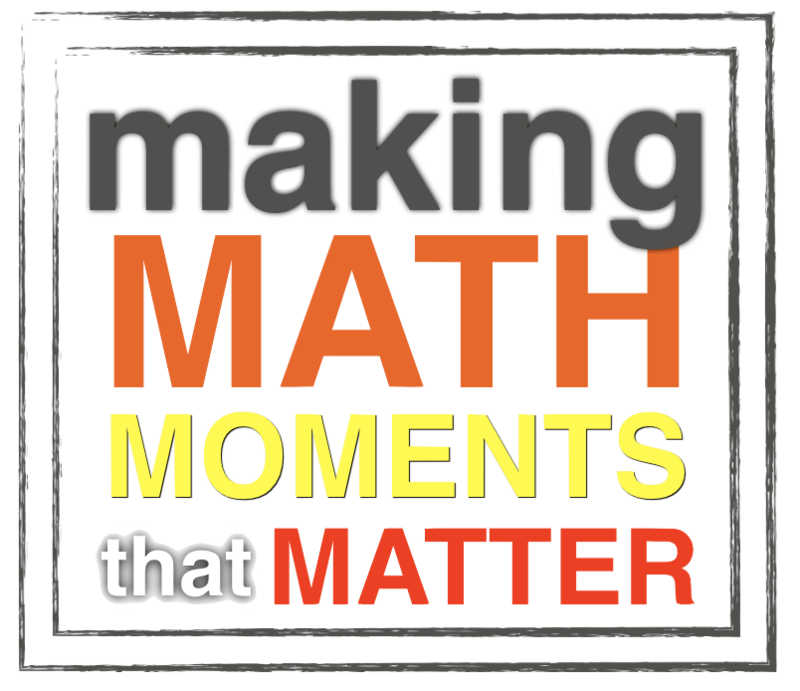 Around the 32 minute mark, Marian talks about creating a list of what she wants her students to know about factoring and references 7 slides worth of thoughts…I’d like to know more about how she goes through that process. It sounded like the MathUP PD might help with that, but it seems like MathUP requires a licence number to sign up. Any other resources or ways to access her resources (or those slides she refers to) that might help me out? You can check her presentations out at her website http://www.onetwoinfinity.ca/. But yes, her content is either published in books or on MathUP. Oh, I think those presentations are exactly what I was looking for…thank you!